In this week’s episode, the Six Pack team cracks open a pack of Cappuccino Oatmeal Stout by Blue Moon Brewing Company in Golden, Colorado. Now comes the hard part. We had really high hopes for this beer. It ticked so many of the right elements. 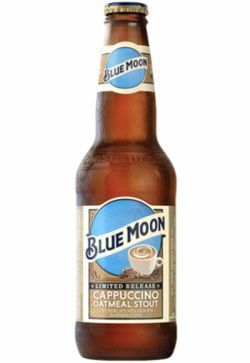 It’s an oatmeal stout that’s supposed to be accented with the flavor of a cappuccino. However, it manages not to have the rich thickness of an oatmeal stout or the bold bite of a cappuccino. In fact, it was almost as if the orders came back for way more than they were expecting, so they just watered it down instead of brewing a new batch.